The aim of THE LANGUAGE MAGICIAN project is to design a child-friendly, fun assessment tool that meets the needs of teachers and learners in the participating countries and for a range of languages. To be able to do this, the project team had to decide on a common set of principles to guide the tool development. The first step in this process was to determine the differences and commonalities in relation to the early language learning expectations of the partnership countries. 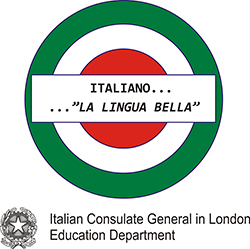 To do this, the project team firstly collated the early language learning standards and expectations from Germany, Spain, Italy and England and these were then mapped against each other to determine areas of agreement and divergence in terms of the development of language skills and knowledge. The exercise showed that there are clear synergies between the expectations of the different countries in terms of three skills the game will be designed to assess: listening comprehension, reading comprehension and writing. There is an expectation that learners will acquire functional language for use in real life situations and develop the relevant language skills and knowledge. Across all countries, the emphasis for listening comprehension is on practical communication and the standards refer to the comprehension of oral messages on familiar topics, and to understanding and following classroom instructions. Learners are expected to be able to identify the general sense of the utterance and the communicative intention, recognise familiar vocabulary and to develop the ability to discriminate sound patterns and intonation. For reading comprehension, there is consensus that learners should be able to understand written messages on familiar topics. Again, all of the standards refer to the development of comprehension at word, phrase and text level. Learners are expected to identify the general meaning of the written text as well as recognise familiar vocabulary items. In some countries learners should also develop knowledge of sound/spelling links so they can read aloud with accuracy. For writing learners should be able to describe familiar objects and activities beginning at word/phrase level, moving on to writing simple sentences and progressing to writing short passages on familiar topics while communicating in a simple manner. Above all, playing the game should be enjoyable for the learners. The game will provide information on learners’ proficiency in listening and reading comprehension as well as writing with a clear model of progression for each skill from underlying foundational knowledge and skills (e.g. vocabulary knowledge, sound/spelling links), to comprehension and production at word, and sentence level. The game tasks will be designed so as to cater for learners from across the ability range and to ensure the output provides evidence of learner progression. The game is to provide diagnostic information on language ability at an individual as well as at group level and so that teachers can relate the information to the curriculum expectations in their own context. 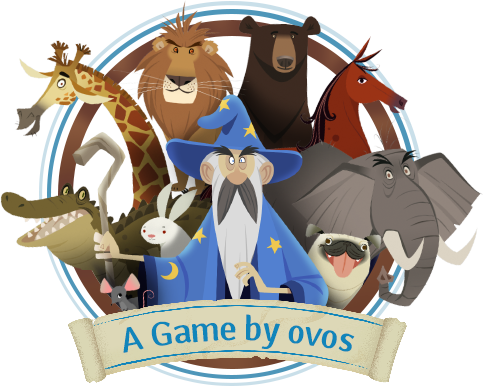 The game will provide teachers with evidence of language skills development so that they can gain a view of the areas of strengths and weaknesses.